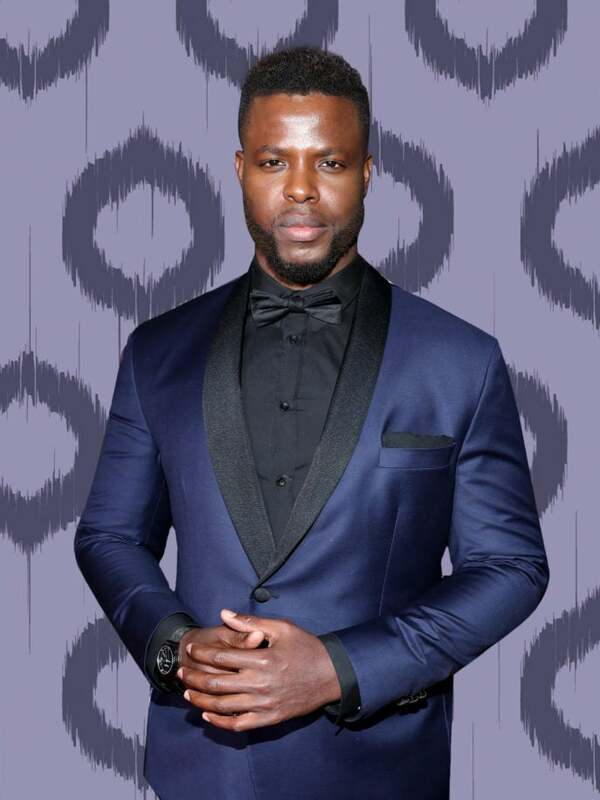 Black Panther definitely found it’s breakout star in hunky actor Winston Duke. The 31-year-old caught moviegoers’ eyes playing M’Baku, the leader of the Jabari tribe. He instantly became a heartthrob sensation. In a new interview with Newsweek, Duke admits that even with all of the accolades and praise he’s received from women around the world, he credits Black women for helping him tap into his confidence. “At the end of the day, it’s been women from all over the world and all different cultures, but it was really started and driven by Black women and I wanna thank them for that,” the Trinidad and Tobago native. Duke, who stands at a cool cuddly 6’4″, said that part of his appeal to M’Baku and the fictional world of Wakanda has everything to do with how comfortable it made him feel as opposed to that of his reality.